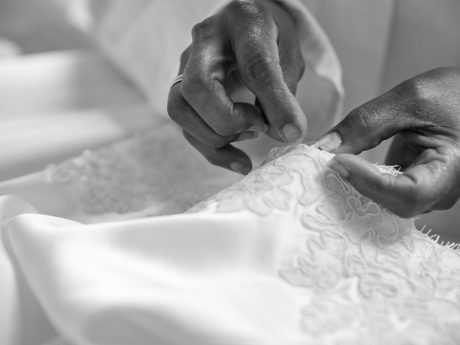 Discover a world of quality, attention to detail and passion for fitting excellence. With a focus on impeccable British craftsmanship, the entire journey from design to hand-stitching your initials on the finished garment, takes place under one roof. Visit our flagship store to discover bespoke collections across lingerie, loungewear, swim and resortwear. You are invited to a consultation and fitting taking place in our London store, or in the comfort of your private residence. Our expert fitters will take upto forty detailed measurements which will be used to develop and draft your completely bespoke pattern. Our designers will work on a series of sketches for you, whether it is a beautiful lingerie set or a full bridal trousseau. 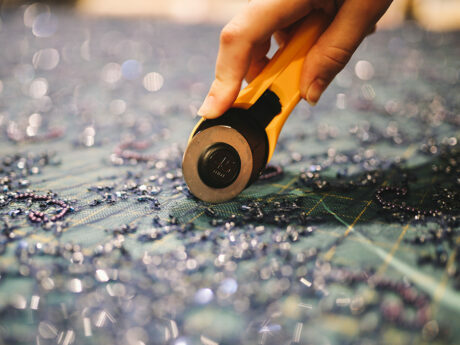 We will source exclusive fabrics – from triple A grade silks to exquisite hand-corded Chantilly laces and invite you to explore our archive of bespoke embellishments. If you have chosen a fully bespoke design, you will be invited for a toile fitting where we will refine the fit and style of your creation. 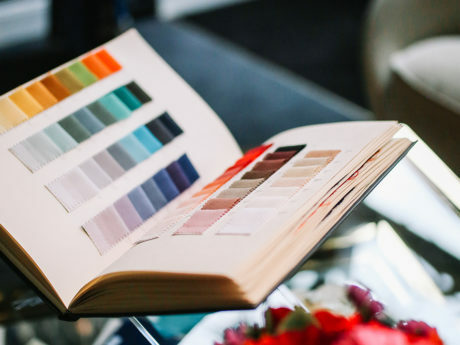 If it is a semi-bespoke commission, and based on an existing silhouette, your garment will proceed to be cut from your pattern without the need for a second fitting. Our team of expert seamstresses, embroiderers and artists will work by hand to carefully bring your commission to life. 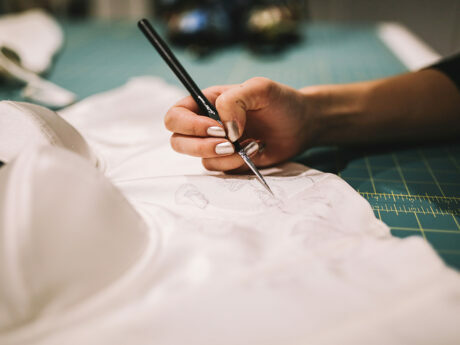 Taking place in our Belgravia Atelier, your one-of-a-kind creation can be embellished with anything from embroidery appliqué to bespoke hand-painting. Six to eight weeks later, your commission will be ready for delivery anywhere in the world. We also have Rush Services available upon request. Your bespoke pattern will be dated and safely stored on file for the future. We will develop a solution that suits your needs, without compromising on design. Whether you are looking for a bra with discreet prosthesis pockets, or a wire free solution after reconstruction, we will work with you to create a comfortable and beautiful garment to help restore your confidence. A percentage of all Luna Mae London profits are donated to Breast Cancer Now.